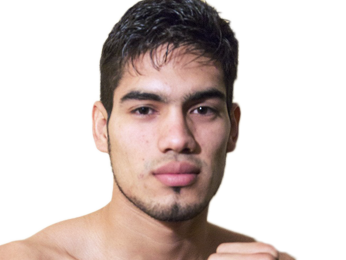 Gilberto Ramirez is a professional boxer who was born on June 19, 1991, in Mazatlan, Sinaloa, Mexico. 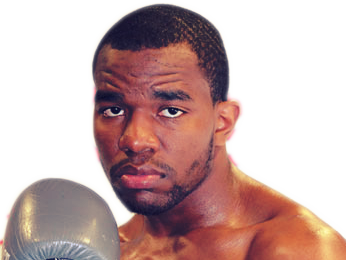 He spent most of his free time as a child at the beach with his family or training at a local boxing gym. 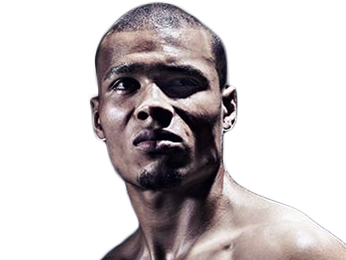 While Ramirez began his boxing training at a young age, he did not have an extensive amateur career. He wanted to focus his time on becoming a professional boxer to earn money for his struggling family instead of fighting for free. 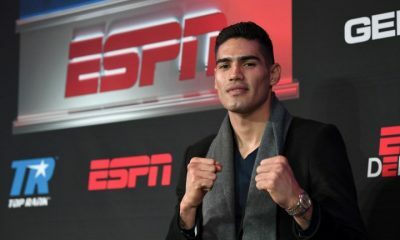 Since he had no interest in participating in any prestigious amateur boxing tournaments, Gilberto Ramirez made his professional boxing career shortly after his 18th birthday. 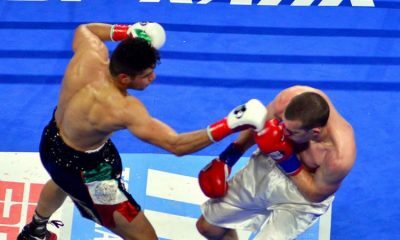 The fight took place on August 21, 2009, in his hometown of Mazatlan. The lack of experience did not stop him from knocking out Jeseth Magallanes less than a minute into the first round. 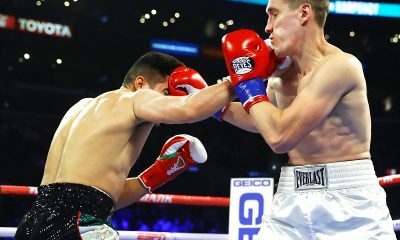 The quick knockout win allowed Ramirez to take another fight eight days later against Joel Ramos, who was also knocked out in the first round. 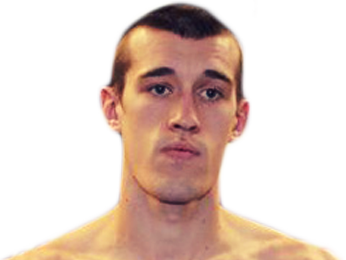 Ramirez won 10 professional boxing matches before he turned 19. Eight of these wins were by knockout. 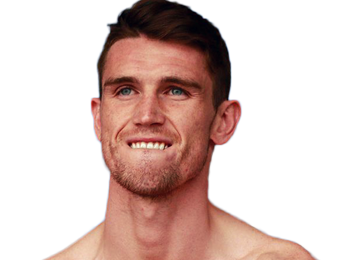 This impressive start earned him a match against Rogelio Medina for the vacant WBC Youth middleweight title on December 17, 2010. 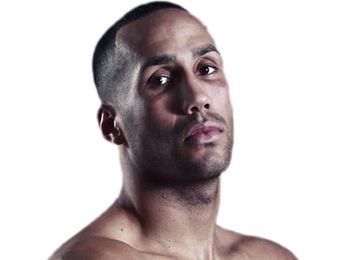 Both boxers entered with impressive undefeated records, but Gilberto Ramriez ultimately left with the title after securing a technical knockout victory in the sixth round. 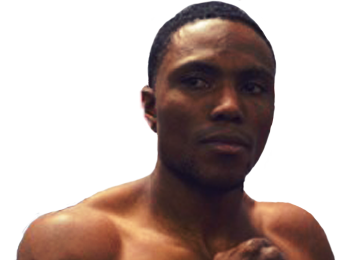 He successfully defended the new title against Oney Valdez, Amilcar Edgardo Funes Melian, Samuel Miller, Jaime Barboza, Richard Gutierrez and Marcus Upshaw. 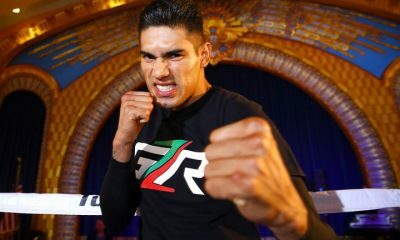 The long title reign let Gilberto Ramirez end 2012 with a perfect record in his first 24 professional matches. 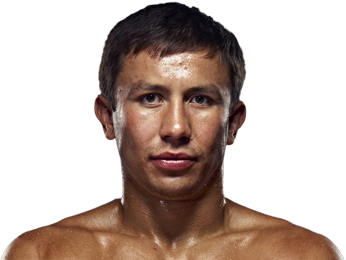 He had his first fight outside of Mexico when he fought Derrick Findlay in Glendale, California, on August 24, 2013. Ramirez was clearly nervous to start the fight, but he still rebounded to secure a unanimous decision victory. 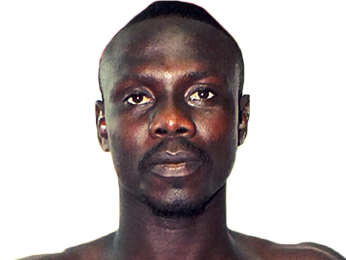 He got another title shot when he faced Giovanni Lorenzo for the vacant WBO-NABO and NABF super middleweight titles on March 11, 2014. 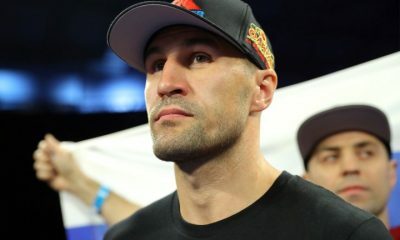 Lorenzo got up after getting knocked down early in the first round, but he could not continue fighting after getting knocked down for a second time in the fifth round. Ramirez successfully defended his new titles for the first time with a technical knockout victory over Junior Talipeau on July 7, 2014. 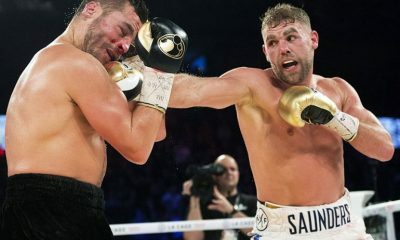 He also won the vacant WBO International super middleweight title with the win over Talipeau. 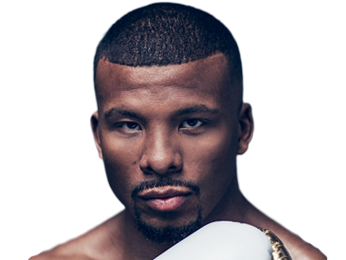 The WBO International and NABF super middleweight titles were successfully defended against Fulgencio Zuniga, Derek Edwards and Gevorg Khatchikian. This extended Gilberto’s record to 33-0 at the end of 2015. Starting his career with a lengthy winning streak made Gilberto Ramirez the number one contender for Arthur Abraham’s WBO super middleweight title. The match took at the MGM Grand Garden Arena in Las Vegas on April 9, 2016. Abraham held the title for more than two years, but he was unable to put up much offense throughout the entire fight. Ramirez won the most prestigious title of his career with an easy unanimous decision victory. All three judges had him winning all 12 rounds of the fight. Sorry, no fights sheduled for Gilberto Ramirez at the moment, check potential opponents & fights below. Sorry, we couldn't find any with fights scheduled with odds for Gilberto Ramirez, please check back soon. Sorry, we couldn’t find any ticket details for Gilberto Ramirez at the moment.